4woods is a Japanese manufacturer of silicone love dolls. 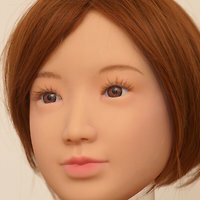 Tokino is a female head by 4woods, introduced in 2004. The head is made of silicone. Kurumi is a female head by 4woods, introduced in 2008.